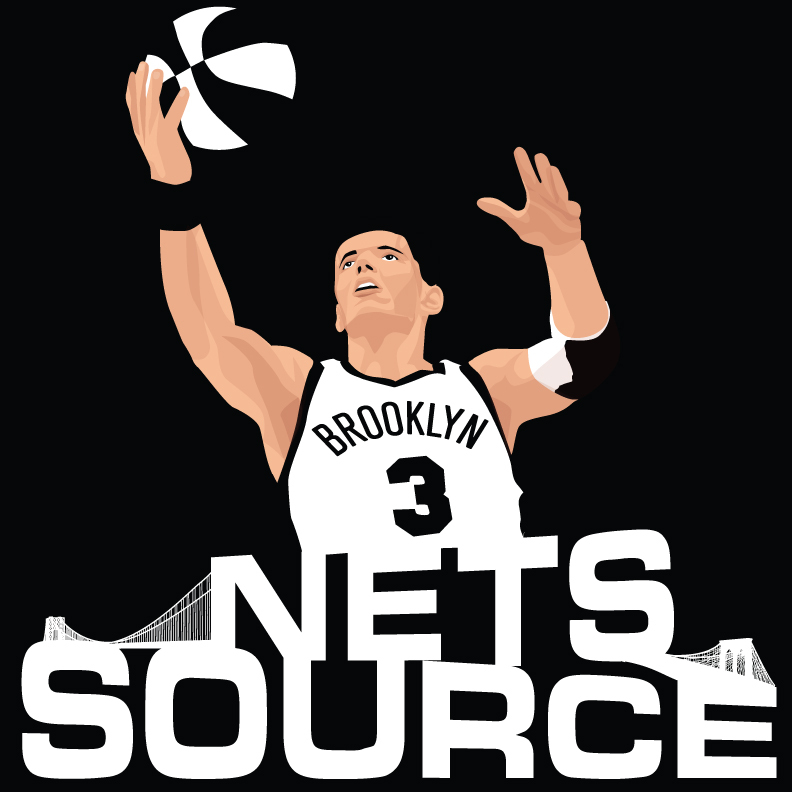 Home / Brooklyn / BROOKLYN Trades for Joe Johnson…..
BROOKLYN Trades for Joe Johnson….. I LOVE this trade in so many ways being a Nets fans for a long time. Billy King has found the perfect team and player to add to a brand new slate. The addition of Joe Johnson without giving up anything but a bag of basketballs (Anthony Morrow, Jordan Farmar, Jordan Williams, Johan Petro, DeShawn Stevenson and the Rockets 2013 lottery protected 1st) is absolutely amazing. King did not give up MarShon Brooks and any of the Nets 1st round picks which allows them to move forward with signing Gerald Green to backup Gerald Wallace as well as keep the mid level exception and others open for foreign PF Telotovic. Kudos Billy and job well done. “The Nets have all but completed a trade for Joe Johnson, the six-time all-star, league sources tell NetsDaily. In return, the Hawks get expiring contracts and a first round pick. NOT included in the trade: MarShon Brooks and Gerald Green. The Nets also didn’t have to give up their own first round pick in the trade. The trade will not be finalized until July 11. Y! 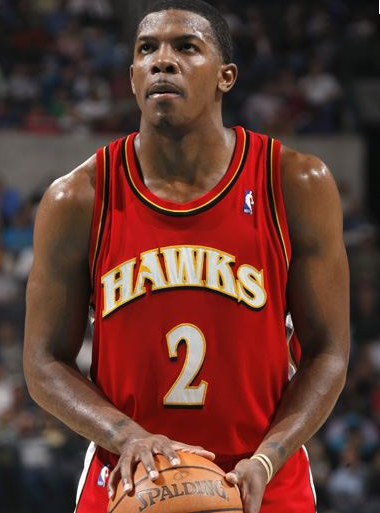 Sources: Brooklyn, Atlanta finalizing trade for All-Star guard Joe Johnson. Ok Mr. King you have peaked my interest level to HIGH so go resign Deron Williams and get me Jason “NJ Nets Franchise player” Kidd to back up Deron Williams and grab me a PF and we will go to war with you any day in the East for the next 5 years.